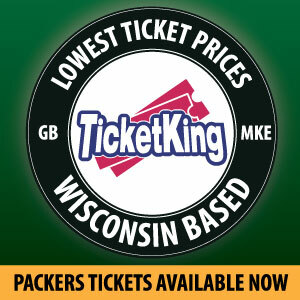 The Green Bay Packers showed up to play on Sunday, with a strong defensive effort and a renewed commitment to Aaron Jones and the running game. While Miami may not be at the level of the Rams or the Patriots, it was a great to see the Packers finish out a game before heading to Seattle for a Thursday Night Game this week. 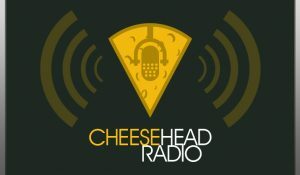 Join us for our segments of “Who Moved My Cheese”, “The Playbook”, “Tweets of the Week”, “Hot Pockets”, and “Packer Game Predictions” as we break down the Dolphins game! 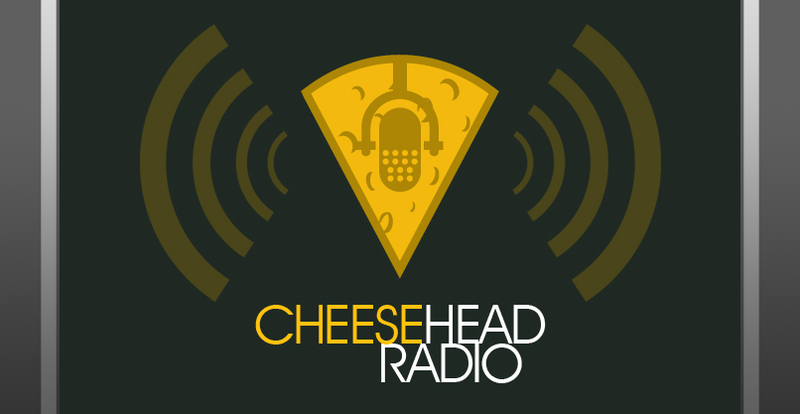 This entry was posted in Cheesehead Radio, Packers 2018-2019 Season, Podcasts, Seasons and tagged 2018-19 Season, Aaron Jones, Aaron Rodgers, Cheesehead Radio, Football, Green Bay Packers, miami dolphins, mike mccarthy, NFL, Packers Talk, seattle seahawks. Bookmark the permalink.